“SPRING COURAGE CONCENTRATE” is a NEW PRODUCT for pesticide and fungicide free apiaries!!! 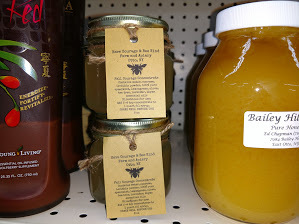 SPRING COURAGE CONCENTRATE comes from the Have Courage and Bee Kind Farm and Apiary in Otto, NY. 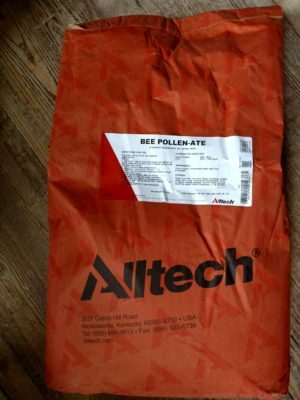 Just in time for the spring hive turnover, we are absolutely excited to be introducing and making available the second two new products for natural and holistic bee keepers to use in their apiaries. SPRING COURAGE CONCENTRATE is a formulated blend of syrup and 100% pure essential oils to help maintain a healthy hive vigor and manage hive pests and diseases during periods of non-honey flow. Probably the most satisfying observations about using the COURAGE CONCENTRATES is that hive vigor is strong, the colony may consume the syrup mixes at a rate of 1qt per 2-3 days and brood is very moist, not dull and dry. As a concentrate, simply add 2-4 teaspoons per quart of 2:1 syrup to a feeder of your choice. One jar of SPRING COURAGE CONCENTRATE = 8oz. If the SPRING COURAGE CONCENTRATE is something that interests you, then please consider the FALL and SUMMER COURAGE CONCENTRATES as well! 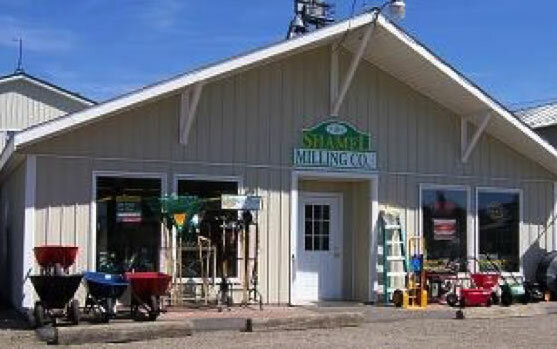 Those products are only available at Shamel Milling!